While “glampire lips”, or very dark, almost black lips look great for a fashion show or in a magazine, the look doesn’t always translate into real life. 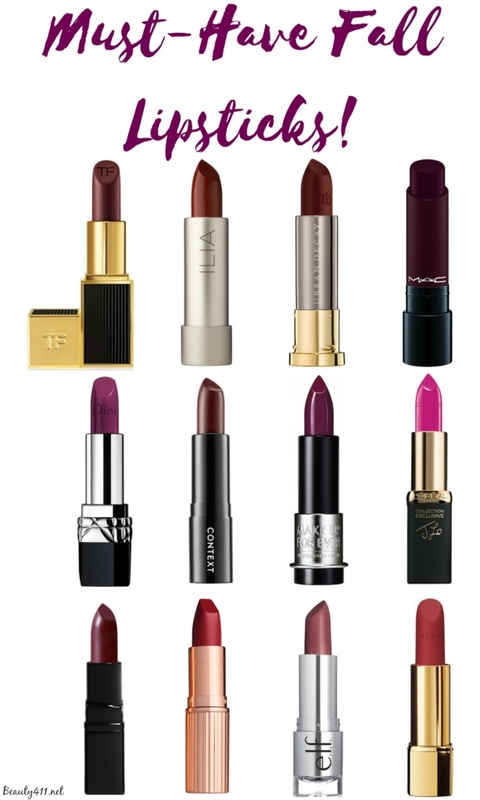 I’ve picked out 12 Must-Have Fall Lipstick shades that are pretty and wearable! 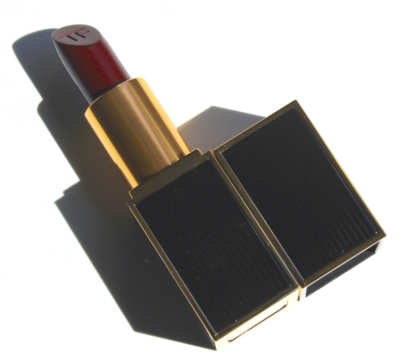 The first “must-have” lipstick I bought for Fall was Tom Ford Black Orchid ($60). The color is a deep wine/blackberry shade, with red reflects and a slightly glossy finish. You can wear one coat or build up layers for more intensity. A splurge, but worth it! 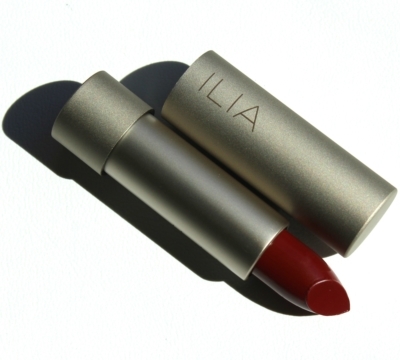 ILIA Beauty’s “Lucy’s Party” Lipstick ($26) is a deep oxblood red shade (love!) with a creamy finish. 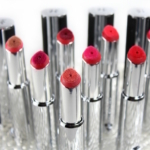 The formula is 72% organic with antioxidants and moisturizing ingredients, so it feels good on the lips. 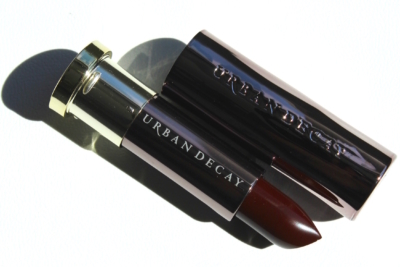 You know Urban Decay is going to have a badass lipstick for Fall! From the Vice Lipstick Collection (review), Disturbed ($17) is described as a deep brick red, but I see it as more of a deep wine. 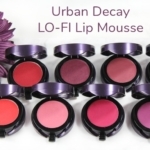 The Comfort Matte finish is highly pigmented and long-wearing. Not for the shy! 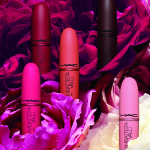 MAC Liptensity Lipstick ($21) will be out on 9/20 and when it is, I’d recommend the Burnt Violet shade for Fall. 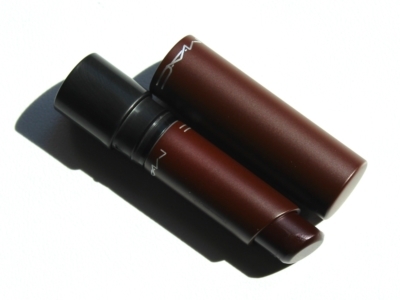 This formula is MAC’s most intensely pigmented lipstick yet; a cream formula with a slightly shiny finish. Burnt Violet is a blackberry shade that warm or cool-toned gals could wear. Amazing! 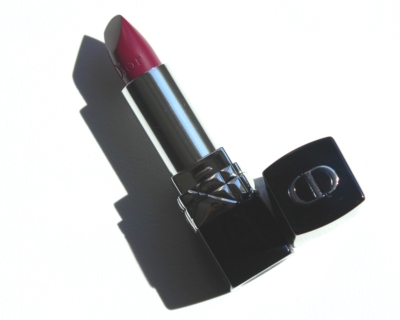 I love a Dior lipstick and my Fall pick from the new Rouge Dior Lipstick Collection (review) is Mysterieuse ($35). 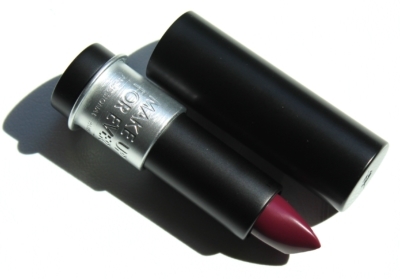 It’s a slightly lighter berry shade than MUFE C506 (below), and is a nice update to your lipstick wardrobe. The ultimate dark, vampy shade for Fall is Rouge Dior Lipstick in 962 Poison Matte; this was stunning at the Dior-Ready-To-Wear Fall/Winter show in Paris! Context Color is a new-to-me-brand that I’m really excited about. The new Matte Lipstick Collection is rich in antioxidants and botanical oils, so lips feel good while showing off full-coverage, demi-matte finish. The shade I love is “Looks That Kill” which is a killer (no pun intended) deep plum. 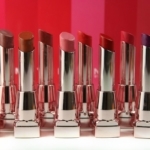 MAKE UP FOR EVER Rouge Artist Lipstick (review) C506 ($22) is a deep purple creme. 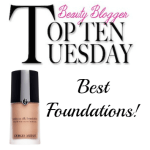 This is a great shade for Fall; it really brightens up your complexion. 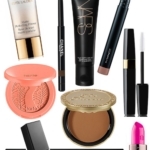 Plus, the pigmentation and satin feel on the lips is extraordinary. 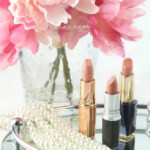 If you haven’t seen the L’Oreal Paris Colour Riche Collection Exclusive La Vie En Rose Lipcolours ($5.99), they’re stunning. Pick up JLo’s shade, Jennifer’s Pink #705. It’s a deep magenta pink that will make any Fall outfit pop. This is the first time I’ve tried an INGLOT lipstick and wow! 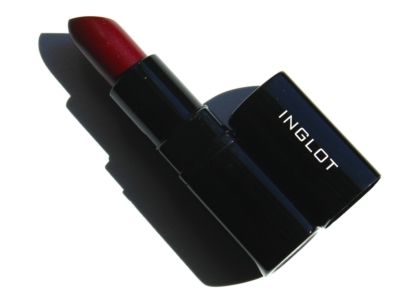 The INGLOT 134 Lipstick ($13) has a creamy, moisturizing feel on the lips, is well pigmented and the berry-red shade looks good on all skin tones. 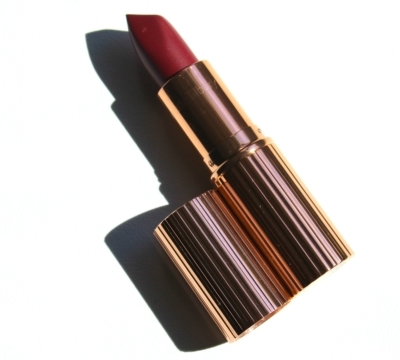 Charlotte Tilbury Love Liberty ($32) is a deep wild rose shade with a matte finish that doesn’t feel dry on the lips. I like this shade because it’s a way to wear the darker lipstick trend looking chic, not goth. e.l.f. Beautifully Bare Satin Lipstick in Touch of Berry ($5.00) is a nice way to add a sheer mauve-berry shade to your Fall makeup stash. 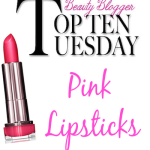 This lipstick formula has a slightly glossy look, sheer coverage and comfortable to wear. 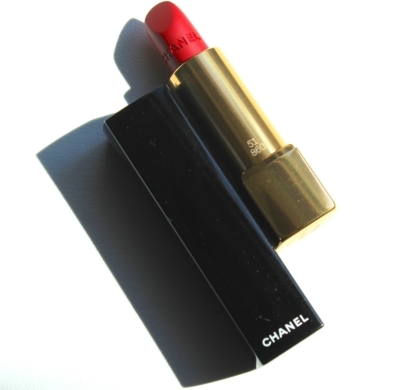 CHANEL Rouge Allure Velvet Lipstick in La Bouleversante ($37) has the rich color and pigmentation you’d expect. 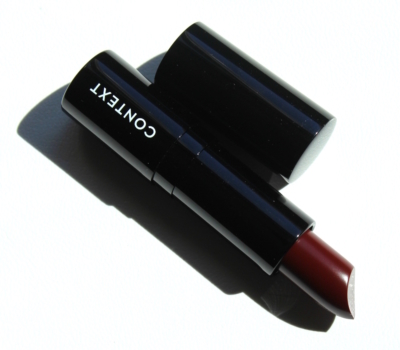 It’s a classic, crimson-red shade with a velvet-matte, nondrying finish. It’s a brighter look for Fall; a perfect choice against a denim jacket. 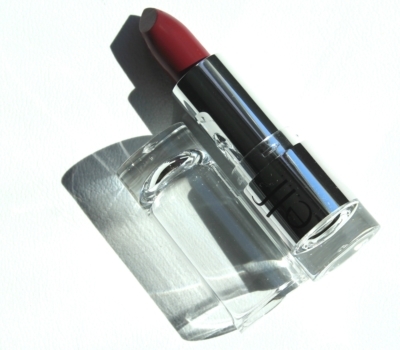 I’m also obsessed with Rouge Audace (chocolate burgundy) from the CHANEL Le Rouge Collection N° 1 for Fall (review). 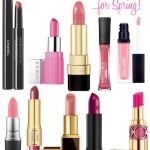 Have you picked up a new lipstick for Fall yet? What colors are you usually drawn to? Let me know in the comments! I love that there was such a variety of brands in this post!